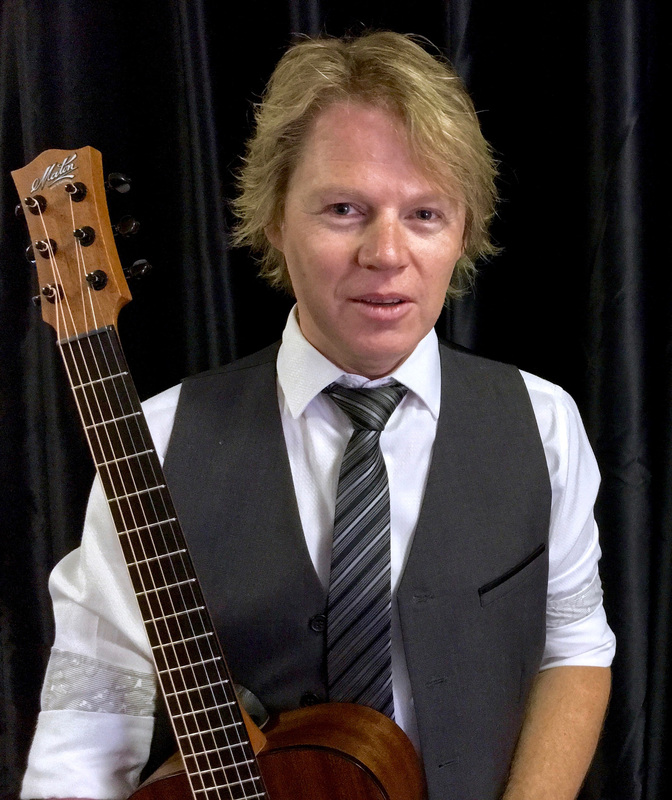 Tony Boyd, based on the Sunshine Coast Queensland as a respected wedding musician and corporate event entertainer. Tony is a professionally trained singer with many years of corporate, wedding, and events experience fronting bands, and playing acoustic solo, acoustic duos & trios at venues including 4 years residency at Crown Casino Melbourne, and various shows for 3 years running at the Australian Open Tennis. Tony also spent many years as a function/wedding DJ and MC. Check out his 5 Star profile on Easy Weddings right here. “Really great night and you did such an awesome job. Request a quote from Tony today!